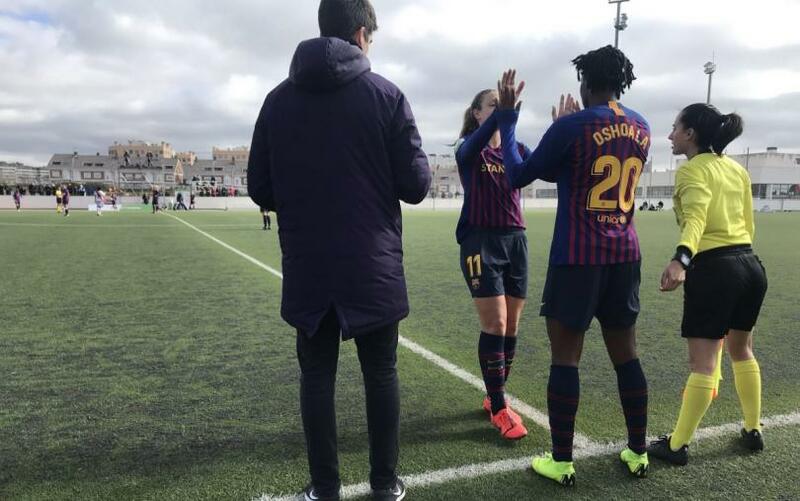 Super Falcons star, Asisat Oshoala has hit the ground running with a fine performance in her new club, Barcelona Ladies as she made her debut on Sunday. The three-time African Footballer of the Year made a great start to her loan spell with FC Barcelona Women’s team by scoring on her debut. Barcelona secured a 4-0 away win against Rayo Vallecano in a league clash at the Ciudad Deportiva, with Oshoala scoring the fourth goal. 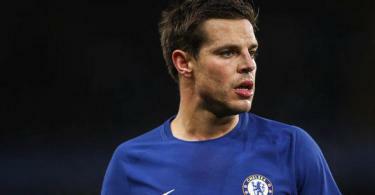 She was brought into the game as a replacement for Alexia Putellas in the second half and with her first touch, she scored in the 63rd minute. Putellas had opened the scoring, before goals by Lieke Martens and Mariona Caldentey took the visitors three goals up. Oshoala, former star of Arsenal and Liverpool Ladies, linked up with the Barcelona Ladies on a six-month loan deal from Chinese side Dalian Quanjian last month.